The downside of the parallel machines is the enormous amounts of data that need to be saved and analyzed to determine the results of the simulation. The growth of IO capabilities has not kept up with the growth of processing power in supercomputers. Such coarse temporal sampling of transient analysis makes it difficult to notice some complex behavior. To address this issue, ParaView will be used to integrate concurrent analysis and visualization directly into ESPRESO code. Intermediate knowledge of C++, prior experience with meshing and visualization utilities. 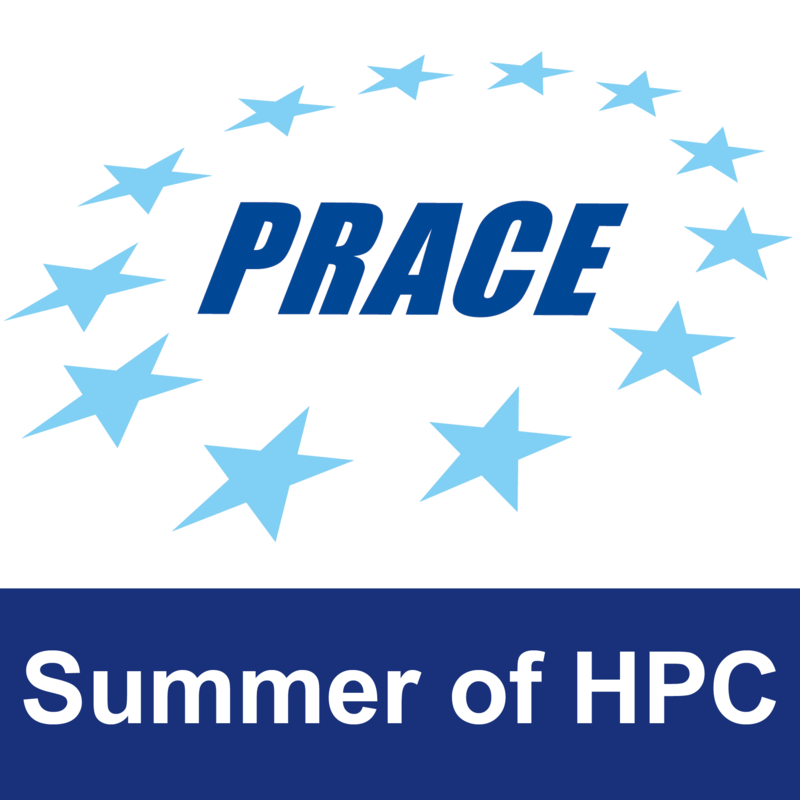 Resulting visualizations and animations of the transient structural dynamics can be used to demonstrate HPC capabilities to the public. Development of an automatic visualization tool. 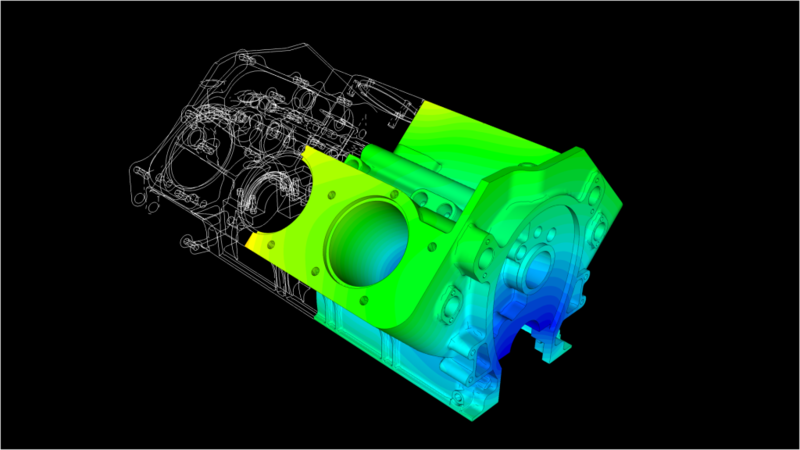 Modelling of wave propagation in engine case. 1 Pings/Trackbacks for "ESPRESO API for ParaView Catalyst to perform In situ Analysis"